Update - Rocky bed rocks a new colour palette! Update – Rocky bed rocks a new colour palette! 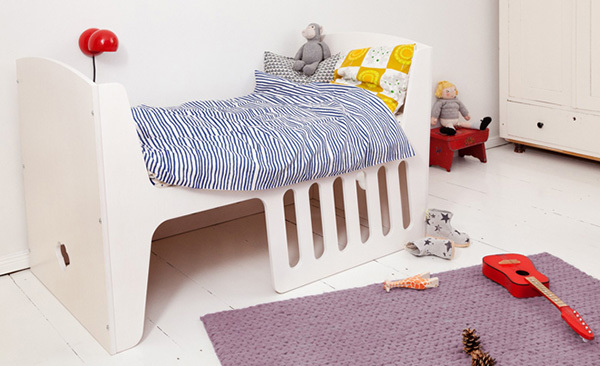 As if the multifunction purposes of this single piece of furniture wasn’t enough to love, with its impressive transforming abilities from cradle to bed – the Rocky from Jäll & Tofta now it does it in all new gorgeous colours! But first, a quick recap on the Rocky itself. 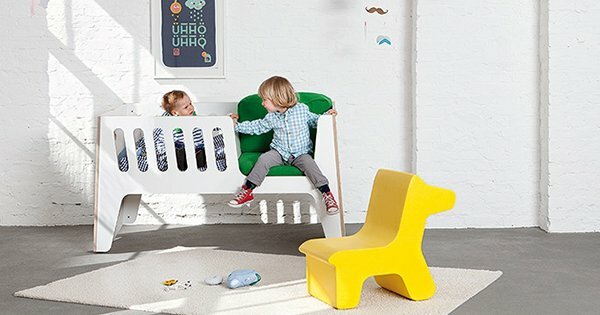 Designed in Germany, it’s a cleverly designed children’s four-in-one piece of furniture that starts as a cradle and parent rocking chair, then can be flipped over to become a child’s bed. There’s also a bed rail that can be used to add extra security to the sides, just in case they might slip out in those early transition days. 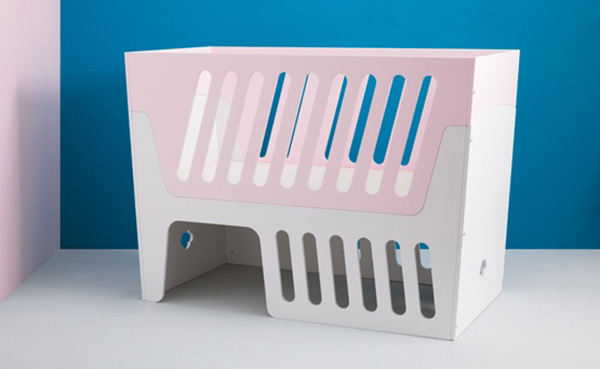 Even though it’s made of three separate components, you purchase them together – which is a great time and money saver when setting up a nursery. Now for the exciting new colours! 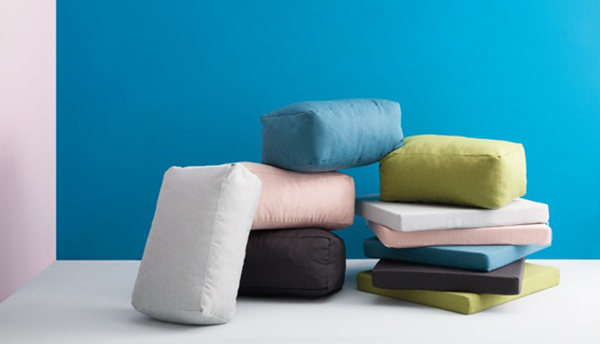 Choose from a white or natural birch basic bed, pair it with a white, birch or rose pink bed rail and finally, a cushion set in either light grey, powder, teal, moss or asphalt. Too easy! While the colours of the range has expanded we’re pleased to say the price has not – the Rocky remains priced at €1200 and available from Jäll & Tofta.